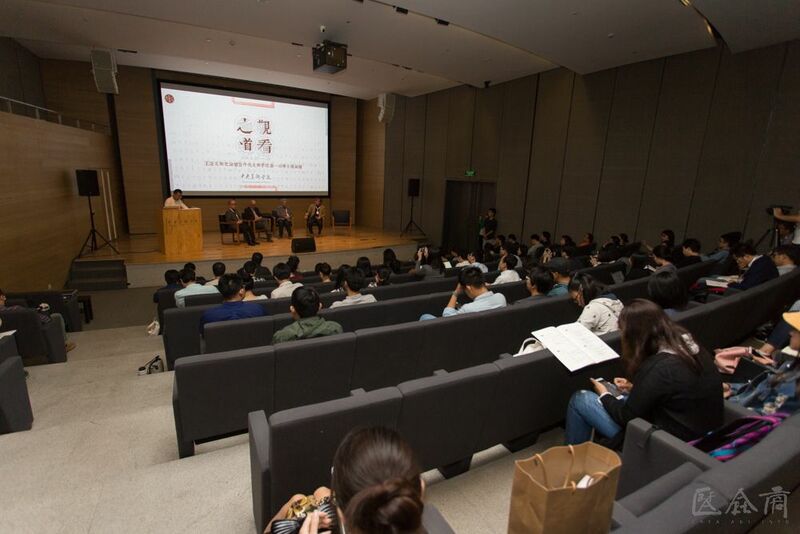 On September 22, 2016, organized by the Department of Personnel (postdoctoral department) at CAFA, co-organized by the School of Humanities at CAFA, CAFA ART INFO, Art and Literature Forum, “Wang Xun Art History Forum & the First CAFA Postdoctoral Forum” was opened at the CAFA Art Museum, and the forum focused on a “Way of viewing” the original topic of art history. 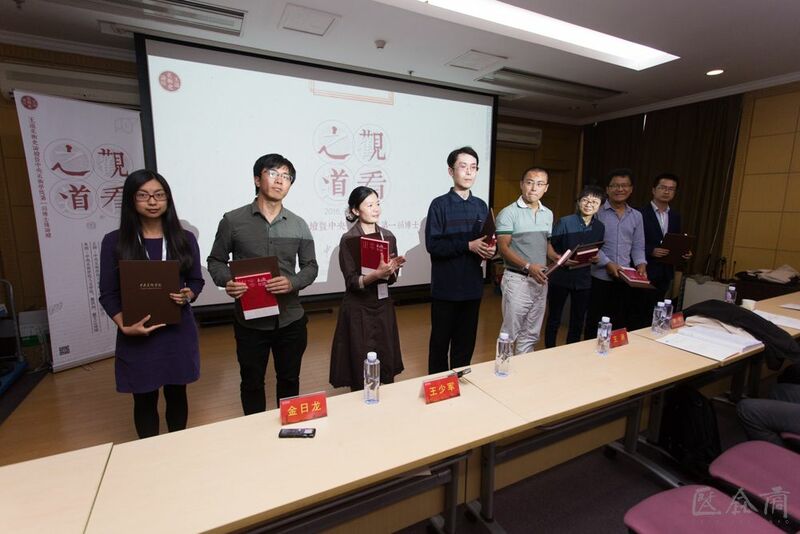 The forum was the first academic forum held by the CAFA postdoctoral department, the majority of participants were young scholars from the art history circles, many of them were trained at CAFA. 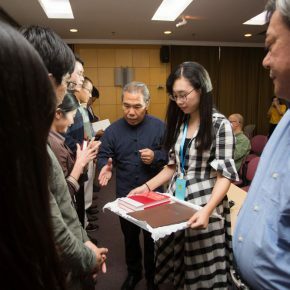 CAFA postdoctoral department was founded in 2003, becoming one of the first batch of postdoctoral departments of art which were approved to be established by the country’s Ministry of Personnel, the National Postdoctoral Management Committee, after more than ten years of development, it contains 3 first-class research departments including art theory, fine arts and design, there are 17 cooperative doctoral tutors who have trained 26 postdoctoral fellows, and 13 people are currently in the department. 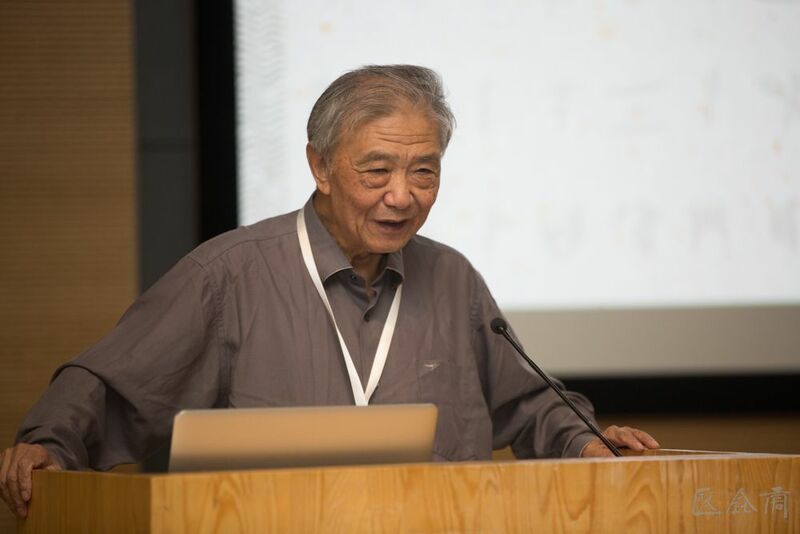 Wang Xun (1915-1969) was a famous Chinese art historian and theorist, the pioneer and founder of Chinese modern higher education in art history. 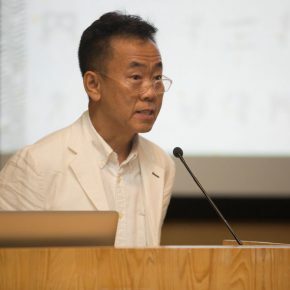 In 1957, under his direction the Department of Art History, CAFA was established, and became the first Department of Art history in China and Wang made important contributions to the training of talent in art history and art theory. 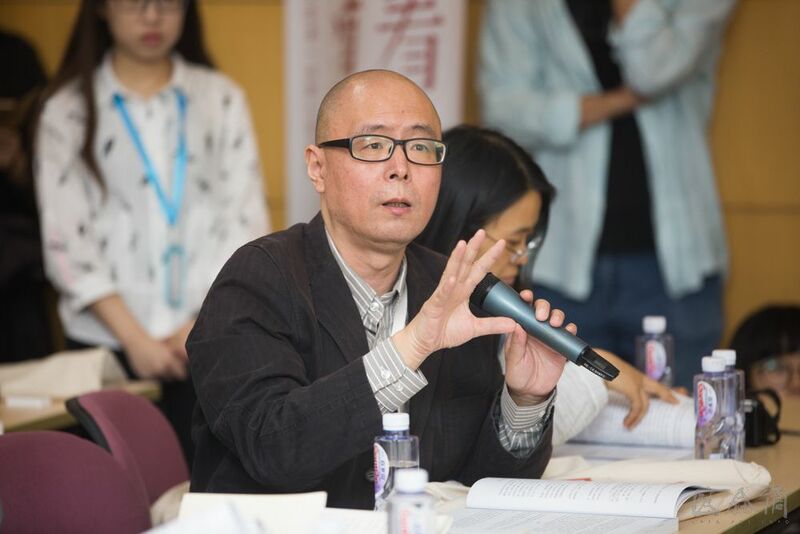 Wang Xun Art History Forum is a pure public academic platform initiated by several young scholars from CAFA, to commemorate the 100th Anniversary of the Birth of Wang Xun, based on the “Art and Literature Forum” series of lectures. 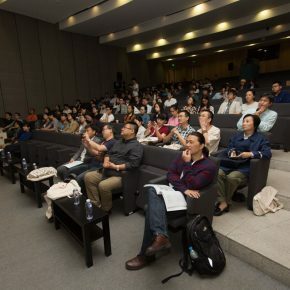 At 9:00, the opening ceremony was held in the Auditorium, CAFA Art Museum. 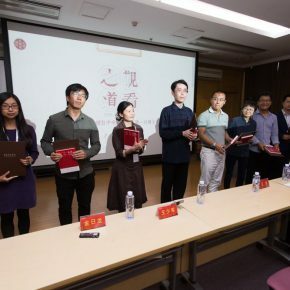 It was presided over by the Director of the Department of Personnel Prof. Jin Rilong, Prof. Bo Songnian, who served as former assistant to Wang Xun and is from the School of Humanities, Wang Xun’s family member Wang Han, Deputy Deans of the School of Humanities Prof. Zheng Yan and Prof. Li Jun attended the opening ceremony, and there were many teachers and students from the School of Humanities and other academic institutions. 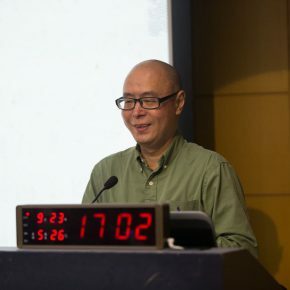 Former assistant to Wang Xun, the 85-year-old Bo Songnian subsequently delivered a speech. 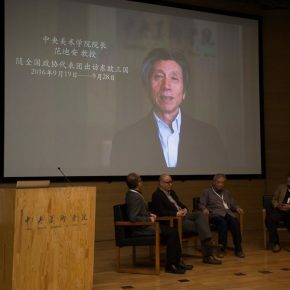 Bo recalled the experiences of following and learning from Wang Xun. 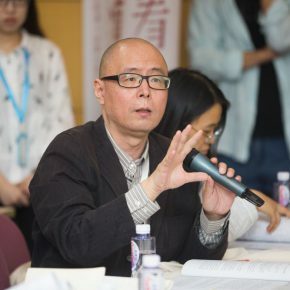 Wang Xun had a strict and serious attitude in teaching and the academic study of art history and also trained many outstanding students, but Wang Xun’s academic status is ignored by the academia now. 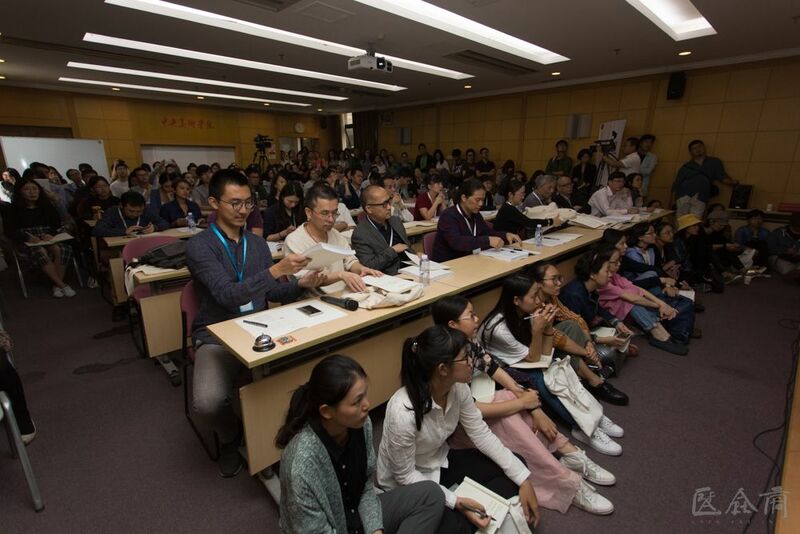 The forum took “Way of Viewing” as the theme, and “viewing” is the starting point of all topics of art history and also the original place for all the imaging coordinates of humans. 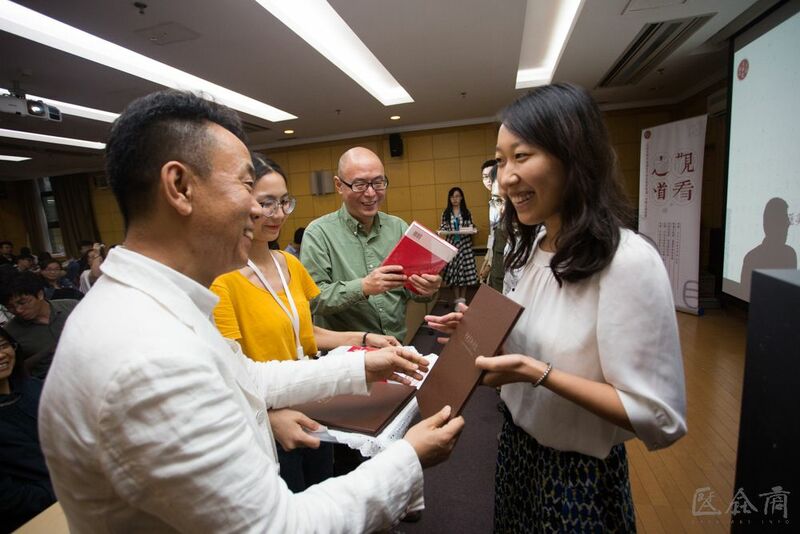 The forum gathered the research fellows of art history, particularly the young scholars that focus on new problems, new ways, they elucidated and discussed around the theme of “viewing” from different academic perspectives. 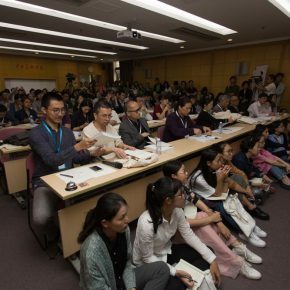 The forum was divided into 6 parts, including “Viewing of the Viewing”, “Viewing of Pluralistic Collisions”, “View and See”, “Viewing of Communication and Evolution”, “‘Viewing’ of Media and Writing of Art History”. 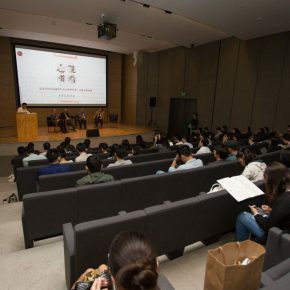 After the end of the opening ceremony, many scholars and honored guests came to the lecture hall of the CAFA library and started a discussion on the first part “Viewing of the Viewing”. 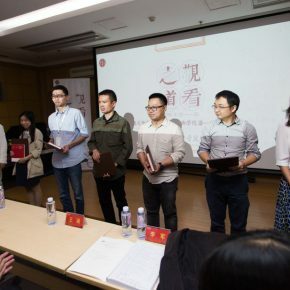 Presided over by Prof. Wang Hao from the School of Humanities, CAFA, Liu Jinjin from CAFA, Zhang Donghua from China Academy of Art, Kuang Jingpeng from Nanjing Normal University, Tang Hongfeng from Beijing Normal University all gave their speeches, at the same time, many professors and students participated in the questions, which raised the intense debate and fiery discussion. 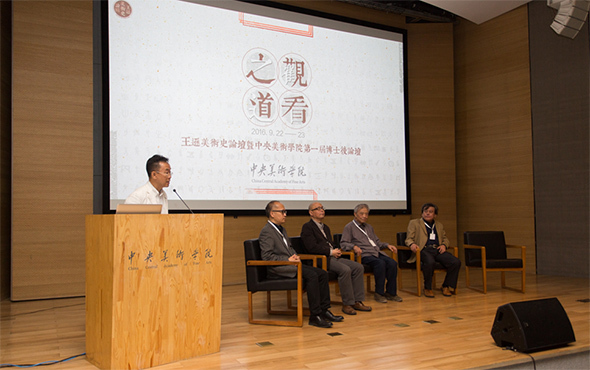 Wang Xun Art History Forum & the First CAFA Postdoctoral Forum continued to be unfolded on September 22 and September 23. 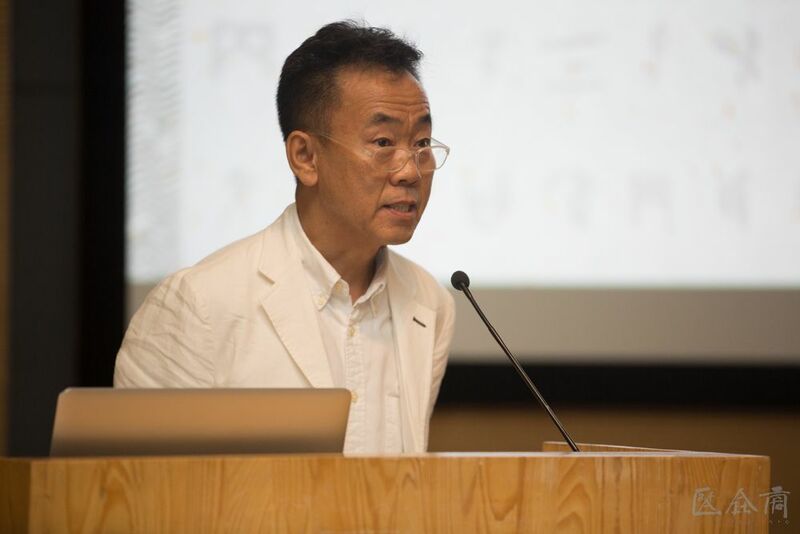 At 5:30 pm on September 23, 2016, “Way of Viewing” – Wang Xun Art History Forum & the First CAFA Postdoctoral Forum successfully closed at the lecture hall of the CAFA library. 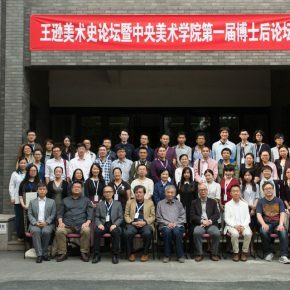 The closing ceremony was hosted by Associate Professor Yu Runsheng from the School of Humanities, CAFA, Deputy Party Secretary Prof. Wang Shaojun delivered the closing remarks, and Deputy Dean of the School of Humanities Prof. Li Jun gave an overall review of the forum. 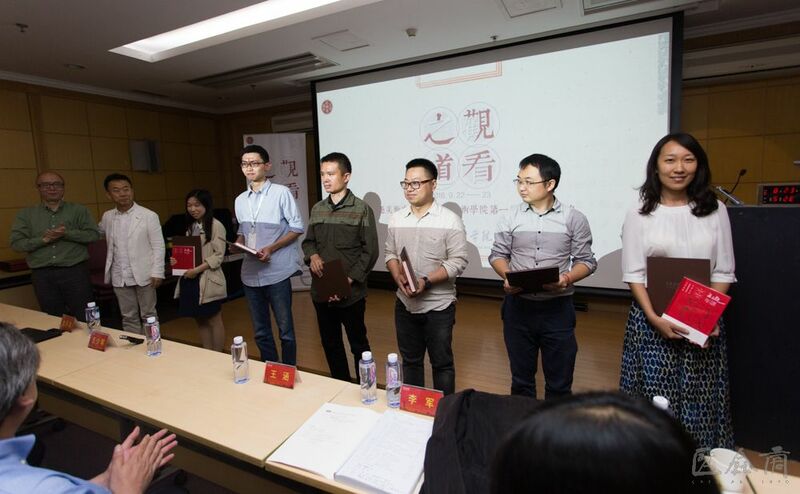 In addition, Prof. Wang Shaojun, Wang Xun’s family member representative Wang Han, Prof. Jin Rilong, Prof. Li Jun together issued the participants commemorative certificates of the forum, and gave “Wang Xun’s Chronicle” to them. 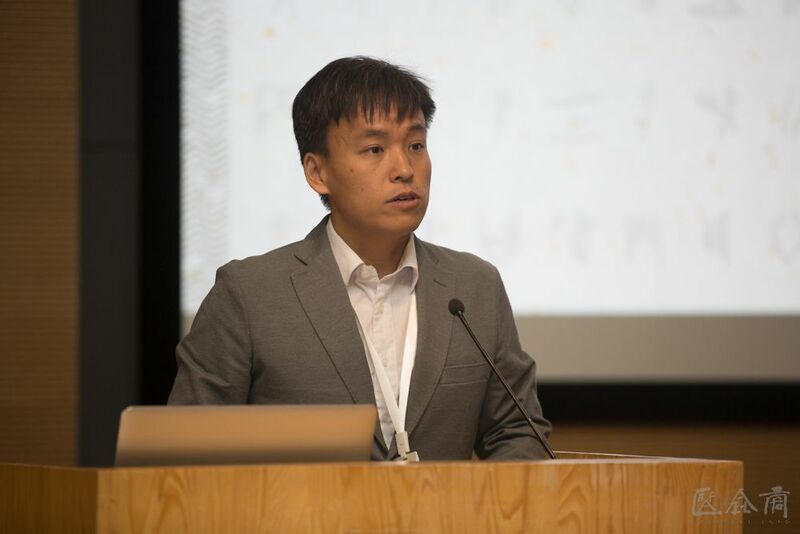 In the present study of art history, we brought together a large number of “landscapes”. 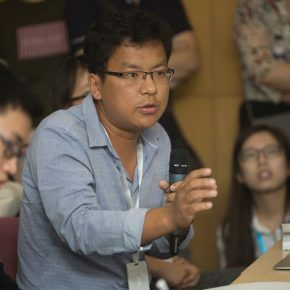 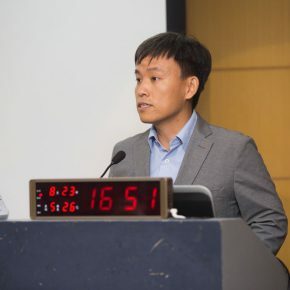 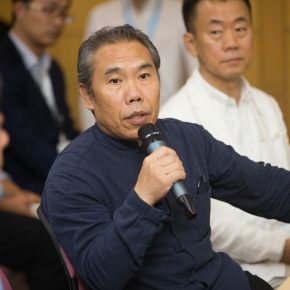 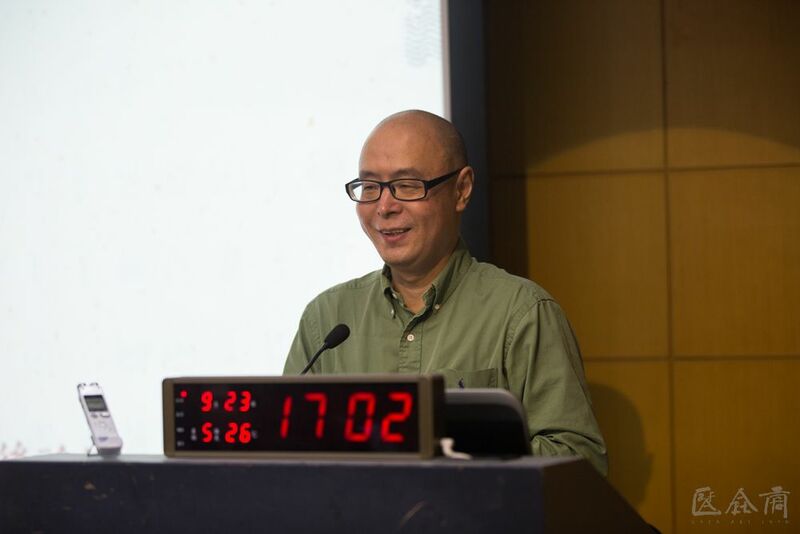 Prof. Li Jun gave an overall review of the forum and compared the forum with the “Grand View Garden” and the scholars’ speeches were roughly divided into three kinds: macrocosmic, microcosmic and a medium view. 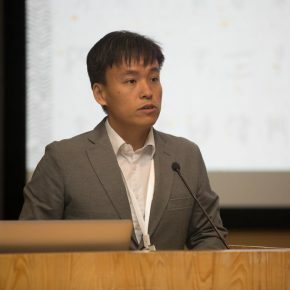 Finally, Prof. Li Jun also gave recommendations and his expectations: first of all, in their own way of viewing, research premise, topic fields, each scholar has the self-consciousness. 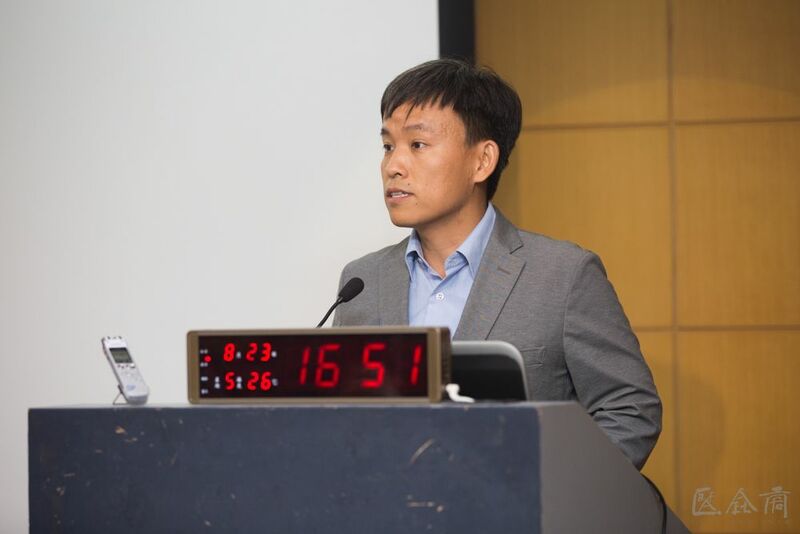 Secondly, viewing through a certain method, the accuracy of materials is especially important. 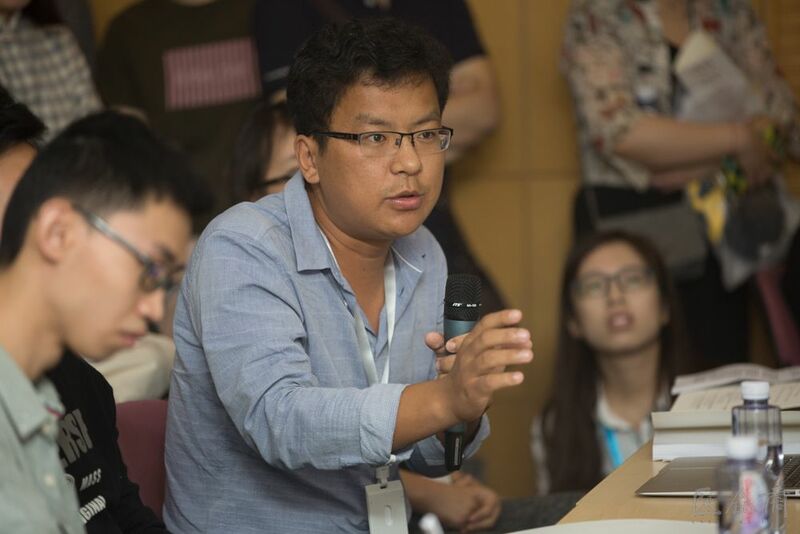 In addition, it will be better for young scholars to choose the most innovative topics of pluralistic openness. 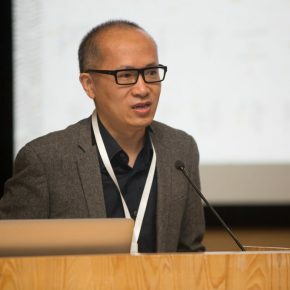 Previous postProduction Void: an Installation by Hao Nan Exhibiting at Jiali Gallery Next postNanHai Art presents "Literati Gathering: New Work by Wang Tiande"